25grams bakery operates within Singapore’s Aperia shopping centre, at 12 Kallang Avenue. …vegan / gluten-free cupcakes, vegan cookies, cookie bags / hampers, cookie jars, as well as baby’s first month gift boxes and cookies for festive occasions. You can also order customized cakes, which usually require an advance notice of 2 weeks to be made. You can see photos of some of the customized cakes 25grams has made at their Instagram & Facebook pages. 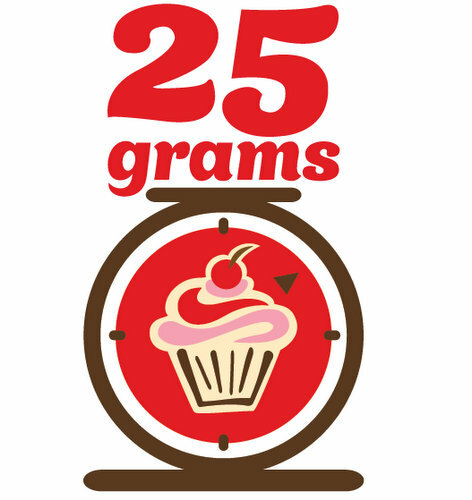 The official Facebook page for 25grams is located at www.facebook.com/25grams/. You can also follow the official 25grams Instagram account, which in turn available at www.instagram.com/25gramsbakery/.